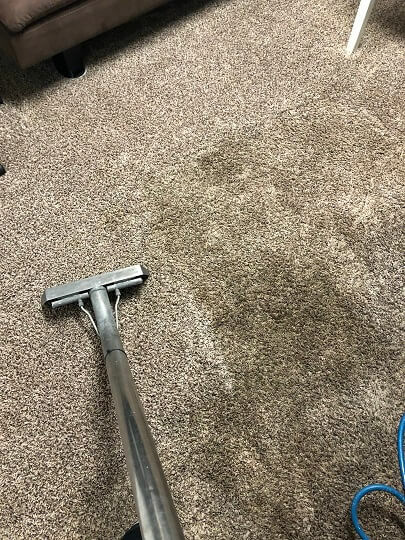 Need help with carpet cleaning? 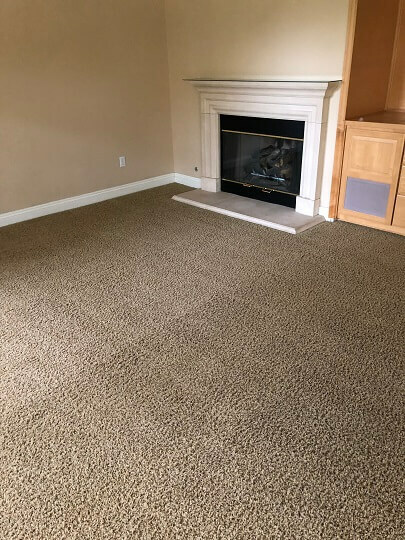 El Dorado Carpet Care has been established since 2005 and been servicing the greater Sacramento area, residential and commercial. 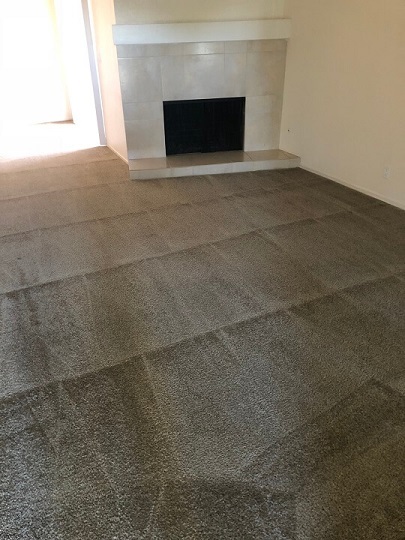 El Dorado Carpet Care works quick but yet steady to ensure that every job is done properly to leave our customers satisfied. 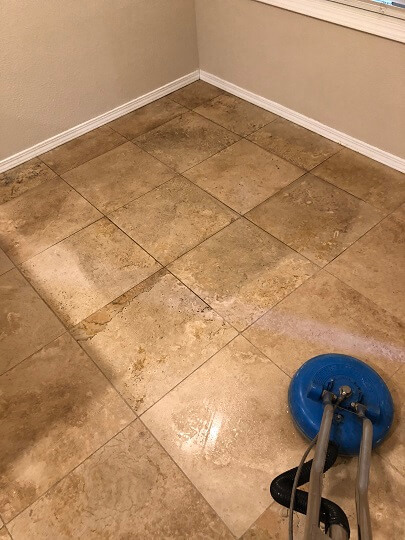 We are confident in our work and can promise a job well done! 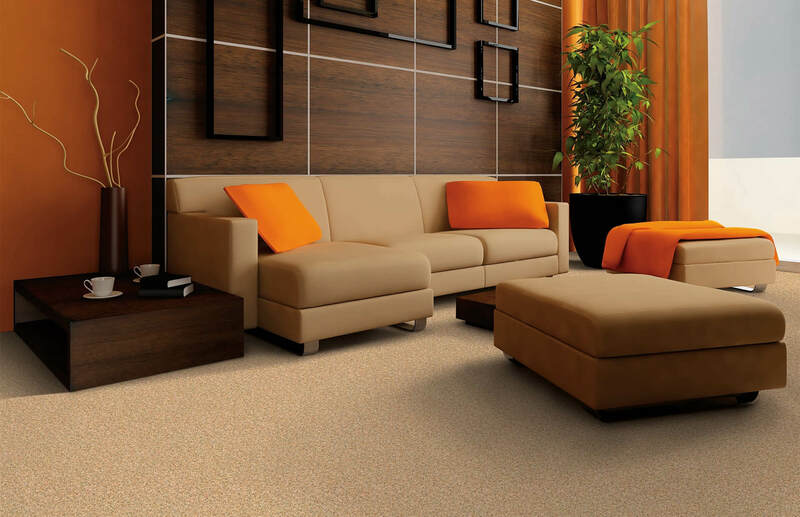 So let us take care of all your carpet and upholstery needs... All our work is done with high-end truckmount equipment. We are outfitted with the most advanced equipment accessible. 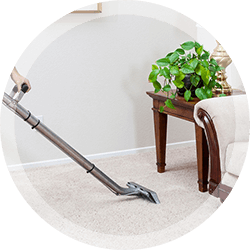 These machines will clean directly down to the base of your carpet by extracting grit, dirt and stains while leaving your carpets spotless and fresh. 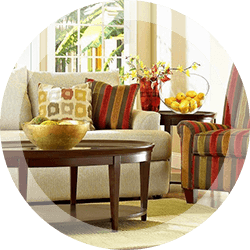 Our company will provide great results in your upholstery cleaning. 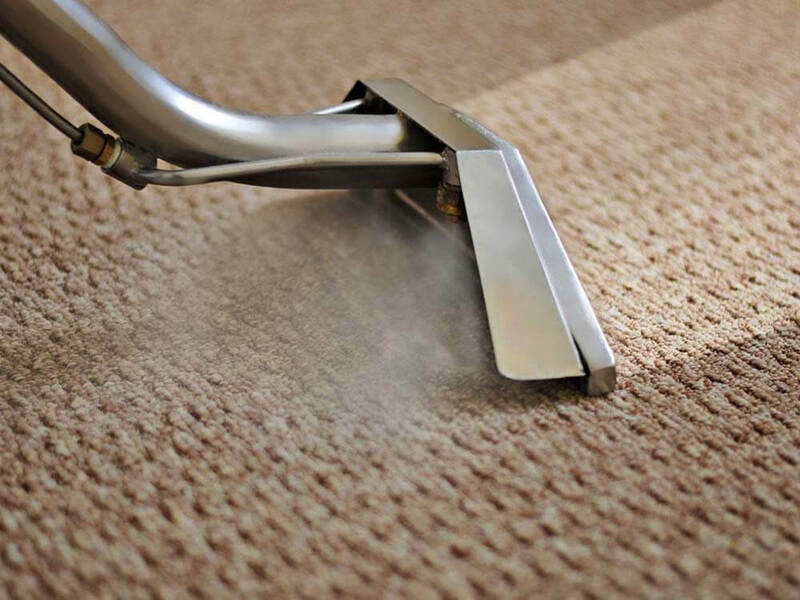 Our many years of experience ensures that your furniture gets the most intensive profound steam clean available. Accidents can happen even with the most well behaved pet. 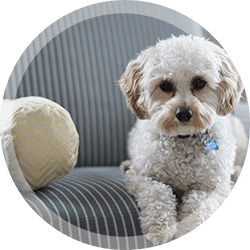 Our cleaning team can remove any kind of stains or odor left by your pets leaving you to believe there was never such incident. In case of a broken pipe or flood, you must turn off electricity and gas and call for help. Our experts will arrive on emergency calls and make your home live-able again. 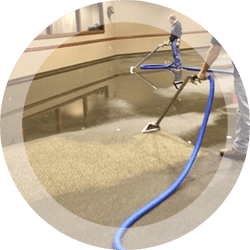 Our commercial carpet cleaning program is designed to fit your budget. 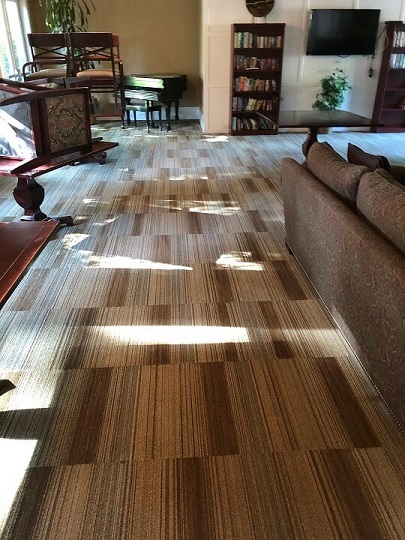 We also offer a maintenance program where we will help keep your carpet fresh through out it's lifetime. 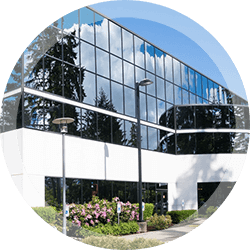 As a manager of residential or commercial complex, you would want your property to always be presentable. 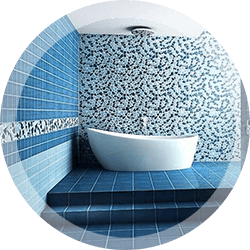 We will go above and beyond to meet your special requirements and requests. Back in January we had just moved into a new apartment when my dog had diarrhea in my child's room. It was awful and even our carpet cleaner couldn't get it smelling normal again. 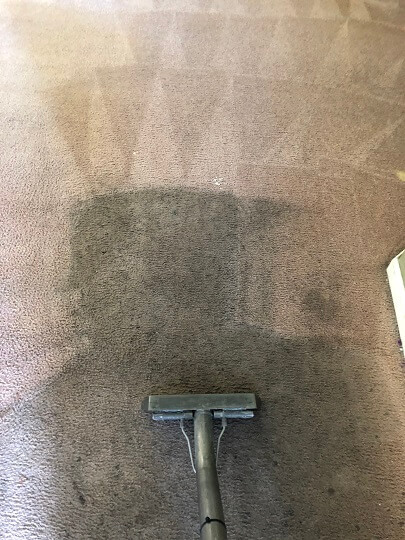 We called El Dorado Carpet Care and the owner came out the next day. He did the entire room very quickly. It was super clean and smelled normal again. Big props to a job well done! Thank you. Love them! They were flexible with scheduling around what worked for me. I've used them a few times now and they are quick yet thorough. They even got a spot up that another company could never get. I will continue to use these guys! 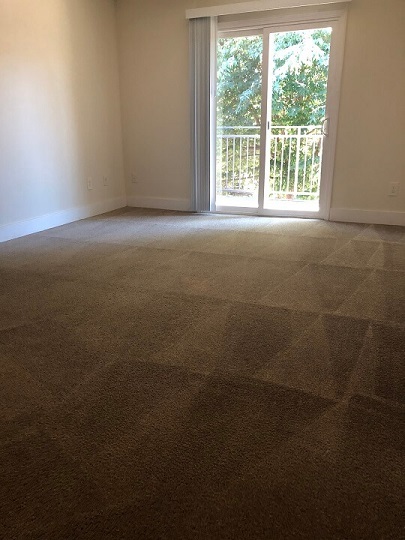 El Dorado Carpet Cleaning are great and have been servicing out apartment community for about 8 years. They are flexible and very good at what they do. I highly recommend them! 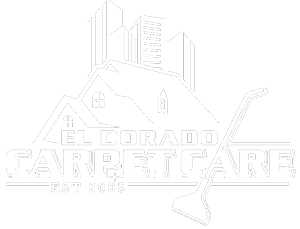 I highly recommend Eldorado Carpet Care!! I just moved into a new office space with three other therapists this weekend. When we started to unload we realized the carpets hadn't been cleaned yet. They were filthy from major tenant improvements/ construction. I called El Dorado Carpet Care and the owner arranged to send one of his trucks out within an hour. 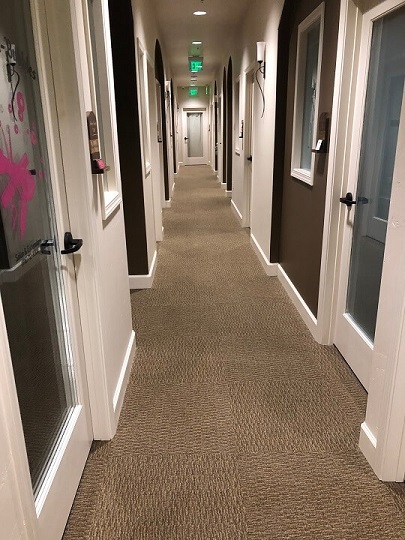 They did a fantastic job and the carpet was barely damp when he finished. 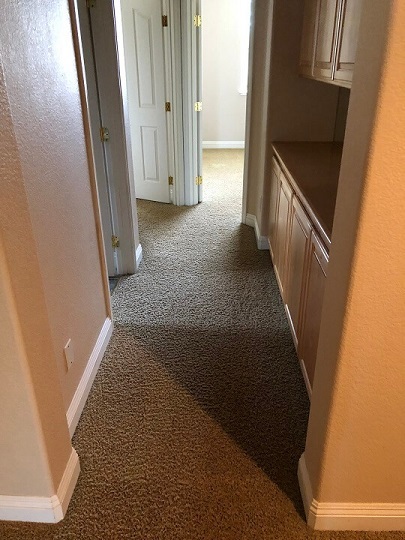 The carpet looked clean and bright. We moved in that afternoon. I have used this company three or four times in my home. They are very responsible, trustworthy and professional. You won't be disappointed! !